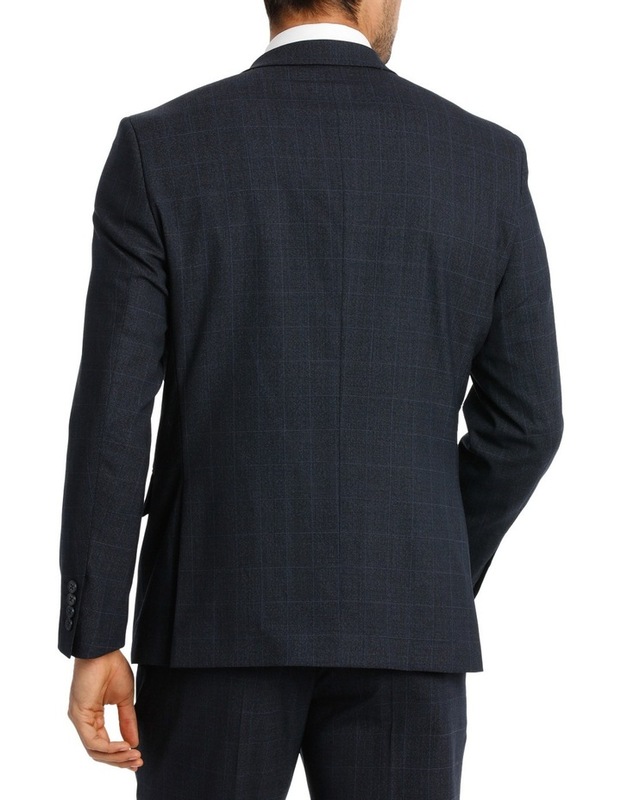 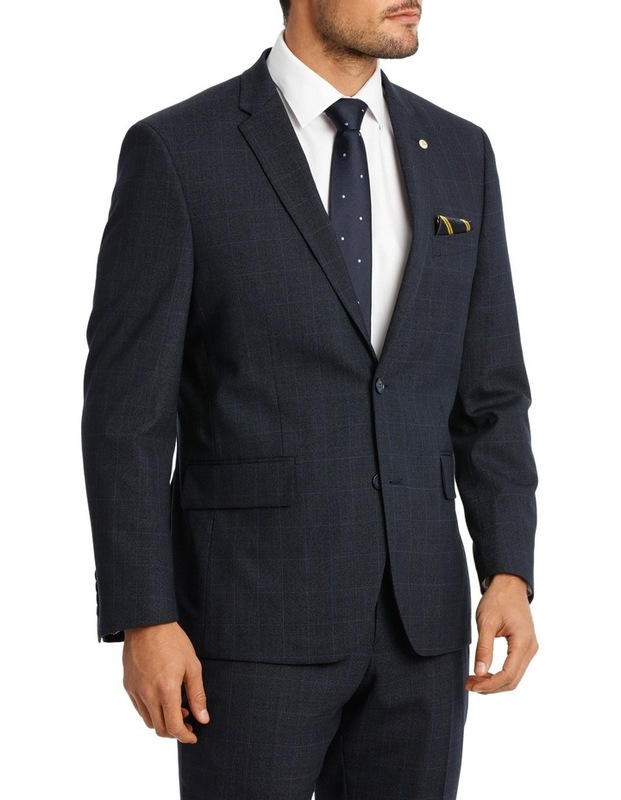 This Van Heusen Navy Check Suit Jacket moves with your body for a perfect fit. 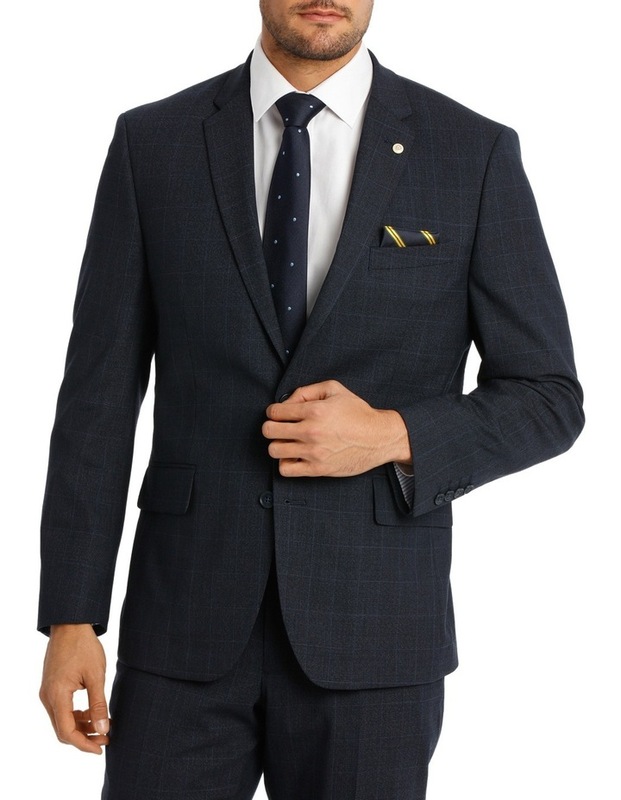 The modern tailoring of this tailored fit suit jacket ensures that you always look sharp and sophisticated, making it ideal for both work and play. 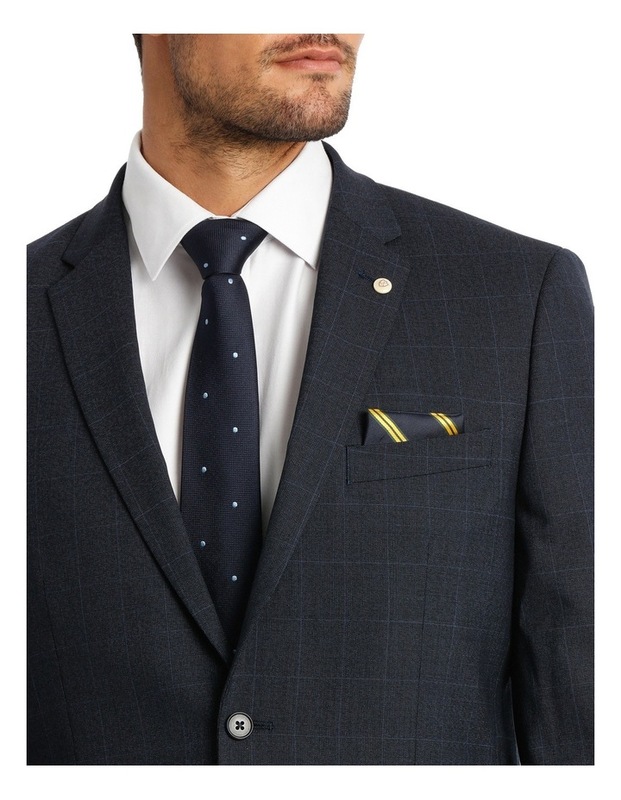 For maximum comfort and range of motion, pair with a Van Heusen Suit Trouser or chinos for a smart casual aesthetic.